Police Scotland consults with the public every year on what their priorities are for policing in their community. In the past this has always been by hard copy consultation questionnaires which were distributed by police officers within the community they work, but this year the process is widening and becoming more flexible. Consultation is moving online to a digital format, which will be open all year. The aim of the consultation is for the public to tell Police Scotland what is important in their community. Views across Scotland will be taken on board at a national and local level. We want you to help us focus on the priorities that will help communities most. There is no ‘one size fits all’ approach to local policing and all the needs and wants of individual communities will be considered. 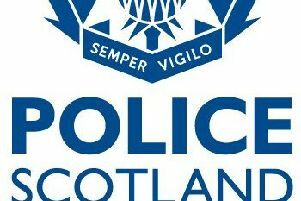 The online consultation is open all year through the Police Scotland webite (www.scotland.police.uk).